On May 17, Sergio Peñalver (our CEO), gave a talk at the Cein Navarra event about “Digital Transformation and User Experience”. 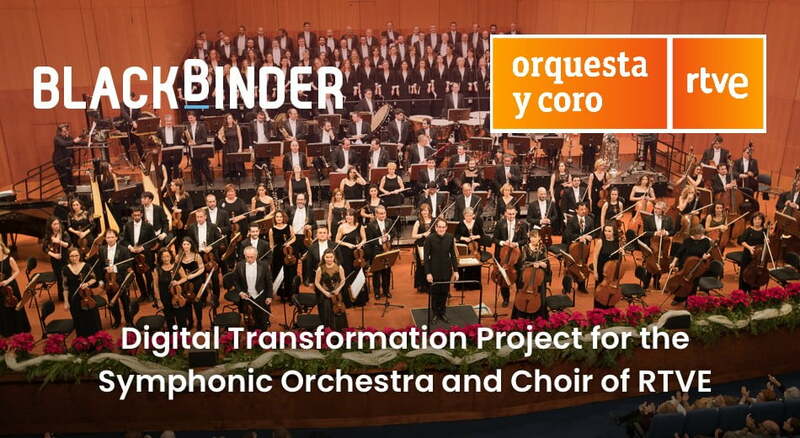 In the talk he spoke about what we do for the Digital Transformation of musicians from BlackBinder. He began explaining the origin of this idea. An idea that becomes a tool that helps musicians who work with scores, perform their Digital Transformation, remarking that the main difference respect to others is, precisely, the user experience. Most people think that improving their processes means replicating them digitally and this concept itself is an error. To transform digitally, we must be clear that we must change the way we do things and define a new way of working using new technologies. Visualization: In the previous videos, you see that the musicians usually have two pages in their lectern. With the PDF only fits one … and above smaller. And it can not be extended, because by zooming, we lose part of the reading. What do we get with this proposal? A bad user experience … or what is the same, that musicians hate IT and technology. 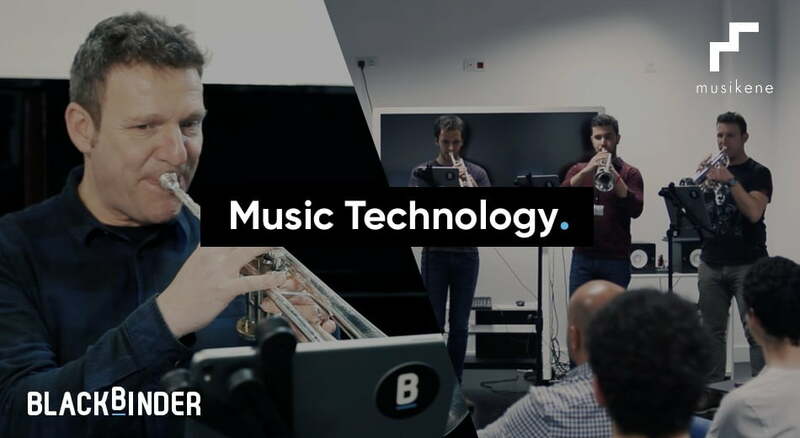 “We propose a solution for this transformation that takes advantage of new technologies to make life easier for the musician and also solves those problems we have discussed. The best way is to have the musicians themselves” said Sergio and then he shows some videos of diferent musicians talking about her experience using Blackbinder.